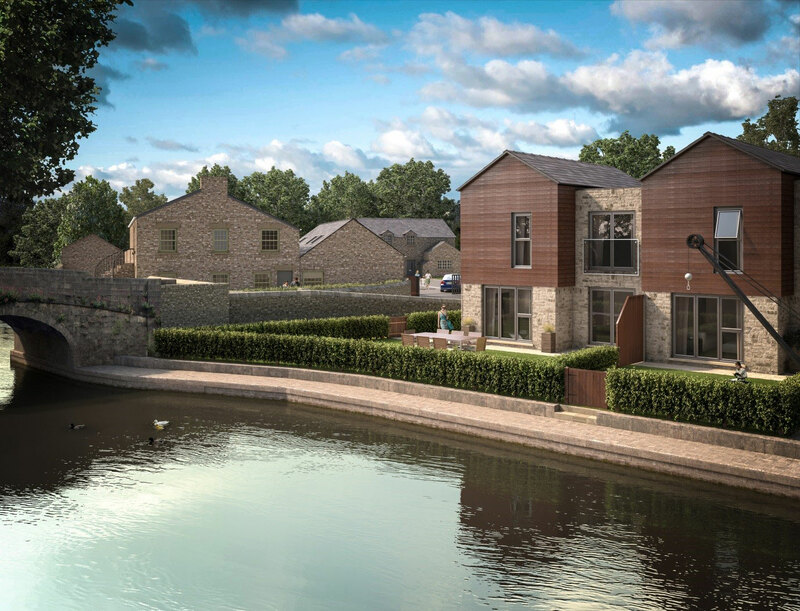 A new waterside development of 14 family homes in the heart of Lancaster is trail blazing a revolutionary approach to house building. 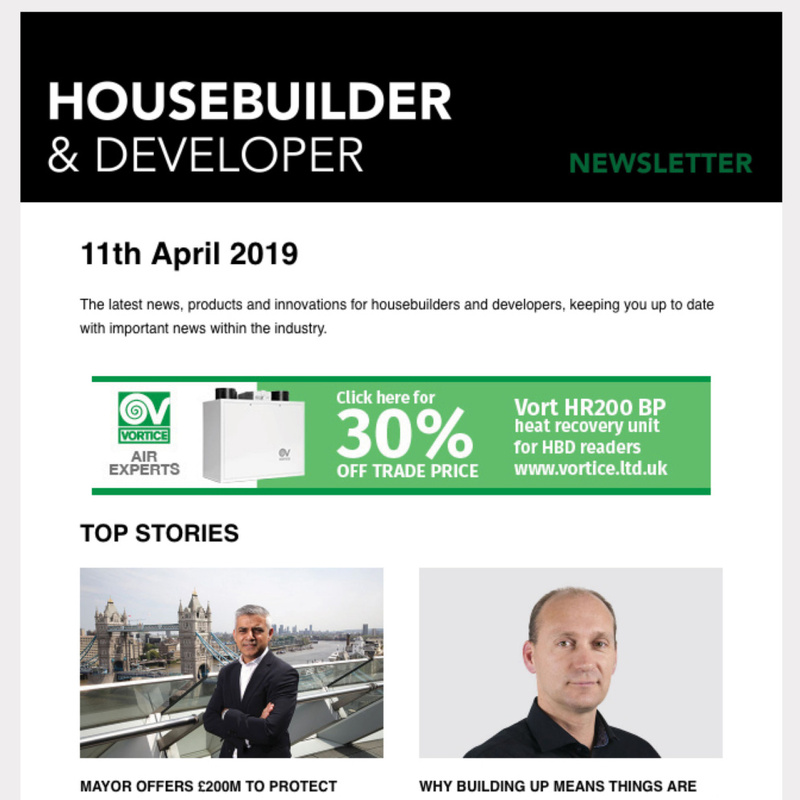 H2O, a partnership between niche property development company bloc and the Canal & River Trust, is introducing house buyers to the new concept of ‘custom-build’ on a canal heritage site, Aldcliffe Yard, situated in a city centre conservation area off Aldcliffe Road. Developers believe this will be a win-win for house buyers. Not only do they get to control the design and layout of their new home, they also have the potential to earn savings on the purchase price too. If the custom-build approach proves popular, it could be rolled out across a number of future H2O development sites. Aldcliffe Yard, next to the picturesque Lancaster Canal, has been lying dormant for several years but will be given a new lease of life by the scheme. 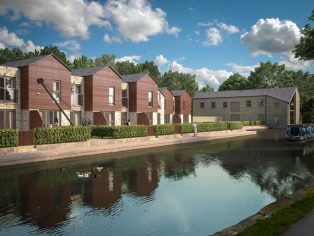 The development includes a mixture of brand new three and four bedroom houses as well as refurbished homes created out of listed, stone canal buildings. House buyers can buy off- plan in the conventional way, with prices starting at £275,000 (including stamp duty). However significant savings can be made by purchasers taking the custom-build route. This is effectively a half-way house between self-build and buying off-plan. It allows people a great deal of flexibility over the interior layout of their new home without the risk and responsibility of a traditional self-build. People buy the plot outright, design their own layouts but then hand over the project management of the build to H2O specialists. “Opportunities to buy into such an attractive piece of Lancaster canal heritage don’t come along very often. One of the plots even includes a small, historic cargo crane in the back garden. This really is a unique site, providing beautiful contemporary homes in a sought-after heritage setting. 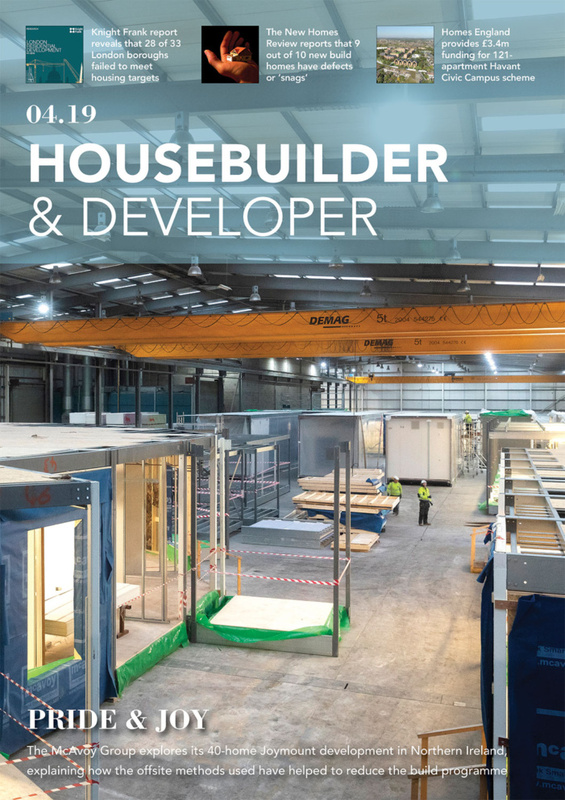 “Custom-build is proving to be very popular with potential house buyers. People have enjoyed using our interactive customisation website (www.dreamplot.net) to create their dream home. The software enables you to move walls, perhaps make three large bedrooms instead of four smaller ones, expand your kitchen or move your living space upstairs and then generate your own 3D walk-through. It gives you the freedom to design a personal layout that is tailor-made for every family’s individual needs. 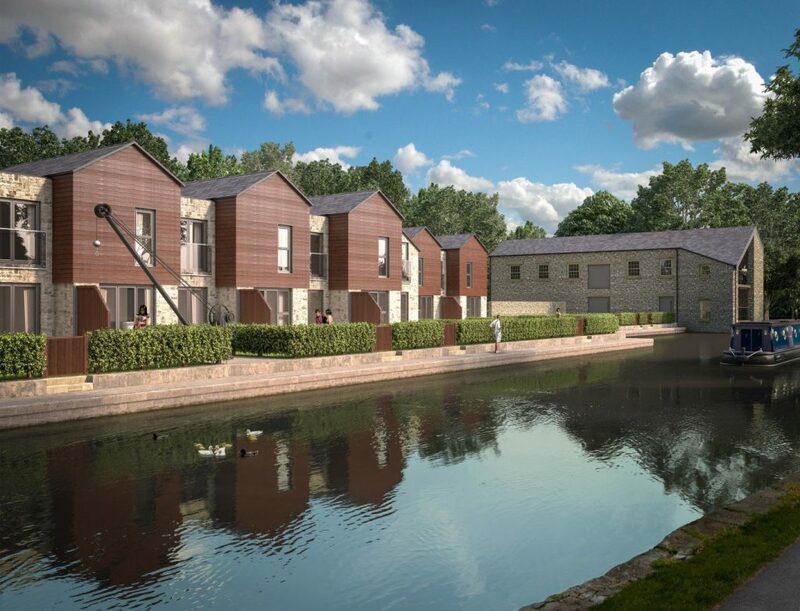 Due to the unique composition of the H2O partnership, house purchasers at Aldcliffe Yard will also have the feel-good factor of knowing that part of the profits from the development will be re-invested in the canal network for public benefit. Construction work is due to start on Aldcliffe Yard in September and the whole scheme is due for completion by summer 2015.